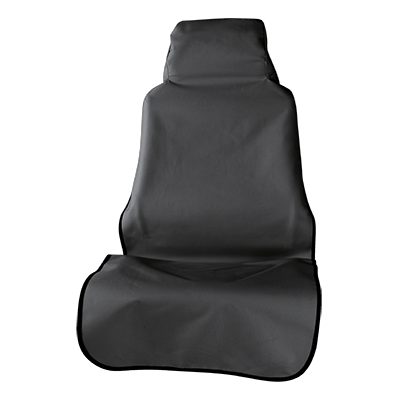 ARIES Seat Defenders™ are temporary seat covers designed for use as needed. Rather than being a permanent cover-up for damage, Seat Defender™ waterproof seat covers stop the damage before it happens. They are easy to install, remove, clean and store.